Summer is almost here, and cycling and camp season is in full swing. That means it’s time to gear up for bikepacking! The only thing better than setting up camp for a weekend outdoors is having as much fun getting there. 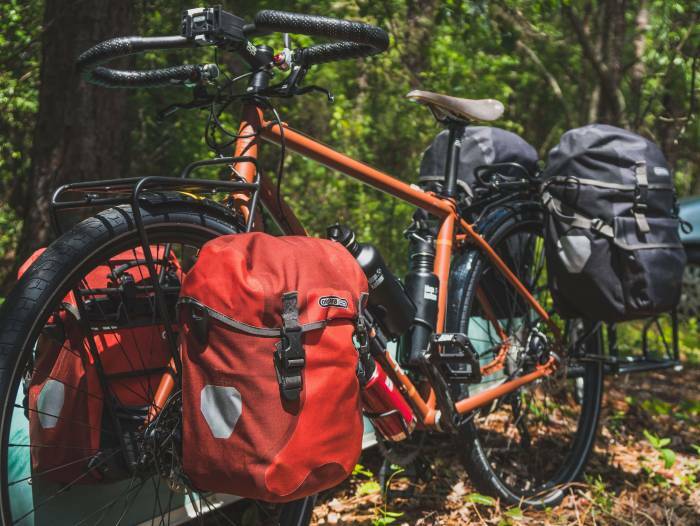 We know it can seem hard to get into bikepacking, but it combines two of our favorite pastimes: backpacking and cycling. With all the camp and bike essentials, it can become a gear-heavy endeavor. 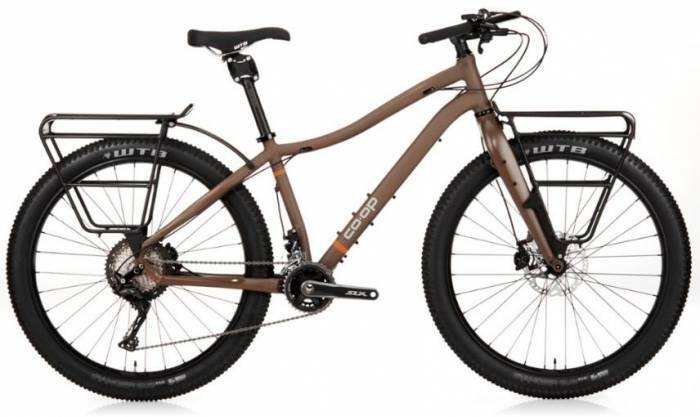 But with REI’s Anniversary Sale underway, you can equip yourself for bikepacking adventure without breaking the bank. Whether you’re just getting started or adding to your current setup, we’ve got some top picks for products on sale now. If you don’t already have lightweight camp gear, check out our favorite REI on-sale backpacking gear. We cover everything you need to set up camp. Below, we focus on the bike-specific essentials for bikepacking, like bike bags, hydration, car racks, and, of course, a bike! Obviously, you’re going to need a trusty steed for your bikepacking adventure. REI’s retooled Co-op Cycles brand has a ride to meet almost every biking need. And for bikepacking, that’s the ADV 4.2. We tested it over three days biking and camping through Arizona’s Sonoran Desert and loved it. The ADV 4.2 proved both stable and nimble, even loaded down. It comes with a host of rack and gear mounts, a Thudbuster seat post shock absorber, and a Jones H-bar. Save 15 percent – that’s $285 off – for the sale. One of the beauties of bikepacking is that the bike can carry more than you can. 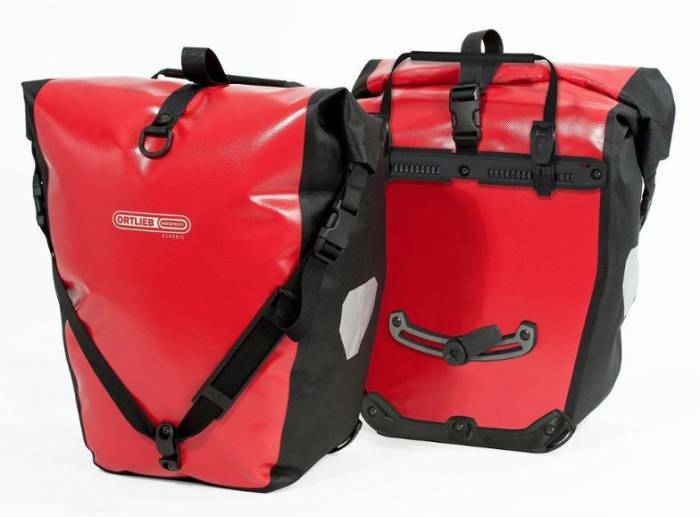 A pair of Ortlieb panniers can store a sleeping bag and pad, cooking essentials, extra clothes, and more. Best of all, the PVC-coated poly “pannies” are waterproof, highly abrasion resistant, and simple to install. Save $45 if you get ’em during the anniversary sale. To really enjoy long jaunts on a bike into the bush, you’re going to have to be comfortable. 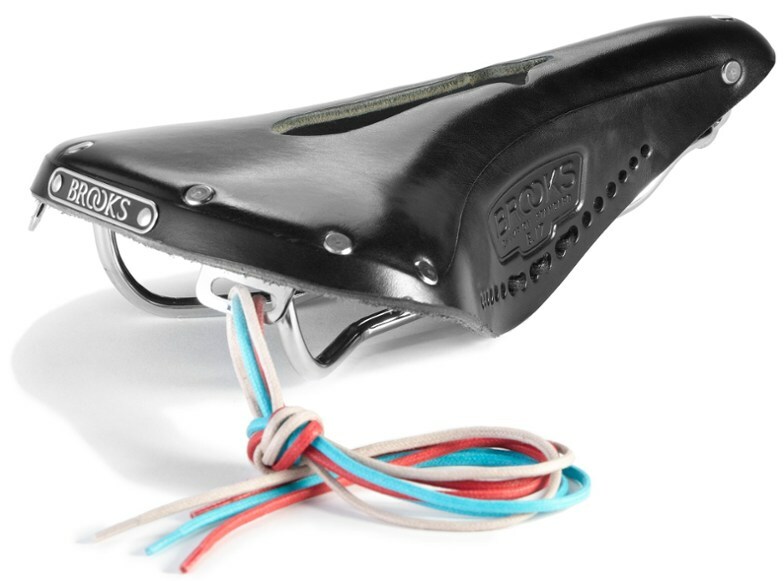 And many bike purists argue no saddle treats your hindquarters better than a Brooks. The leather B-17 model is widely regarded as the standard-bearer for bike tours. A center cutout helps relieve pressure and reduces weight. But be sure to log as much saddle time as possible before your first bike tour to properly break it in. That’s the beauty of a leather saddle. 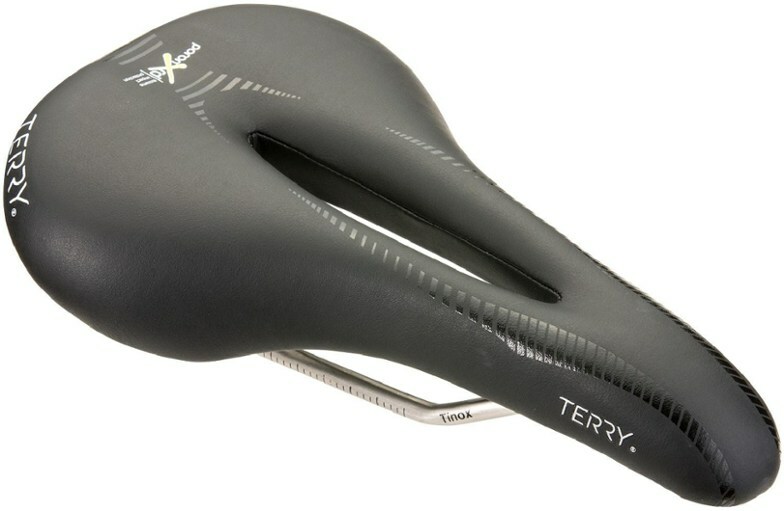 REI also has Terry’s long-mile Butterfly Century saddle on sale. The Butterfly Century carries a female-specific design, with a wide center cutout for optimal soft-tissue relief. Plus, Terry adds a thin layer of gel between the foam and base to absorb as much vibration as possible without adding much weight. 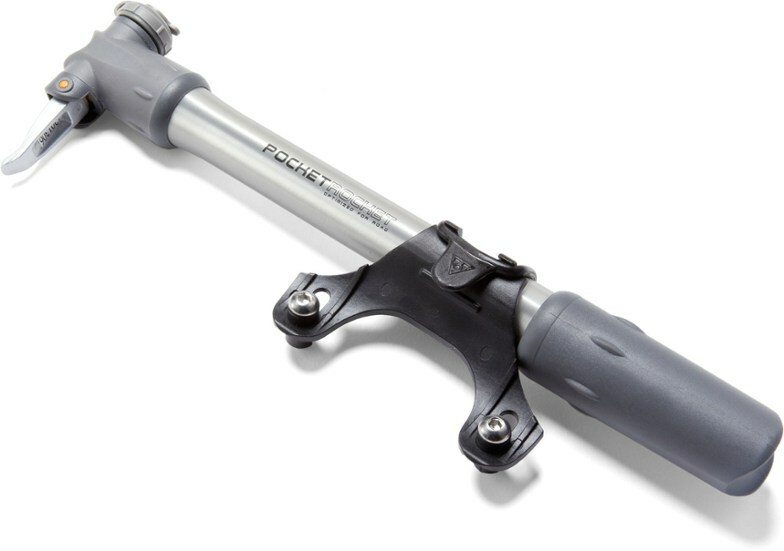 Make sure your adventure stays on track with Topeak’s low-profile Pocket Master Blaster bike pump. The Pocket Master Blaster secures to under your top tube or along your seat tube, weighing just 4 ounces! Despite its small size, the Pocket Master Blaster can pump up to 110 psi, plenty for any bikepacking terrain. Always keep plenty of fluids handy for any bike adventure. Secured bottles are great, but a hydration vest provides more capacity and easier access when you need it. 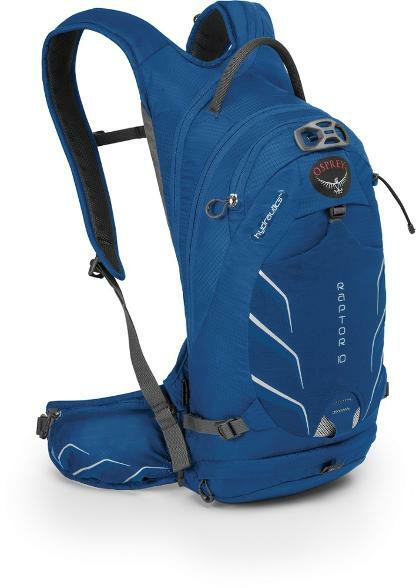 Osprey’s 3-liter Raven (women’s) and Raptor (men’s) hydration packs also give you an extra 10 liters of gear storage, perfect for items like a rain shell or camera you may want to grab in a hurry without unpacking your camp gear from bike bags. Helmets are a must for any bike ride, but especially so on off-road adventures. Uneven terrain can lead to a minor fall. Without a helmet, even small accidents can get nasty. 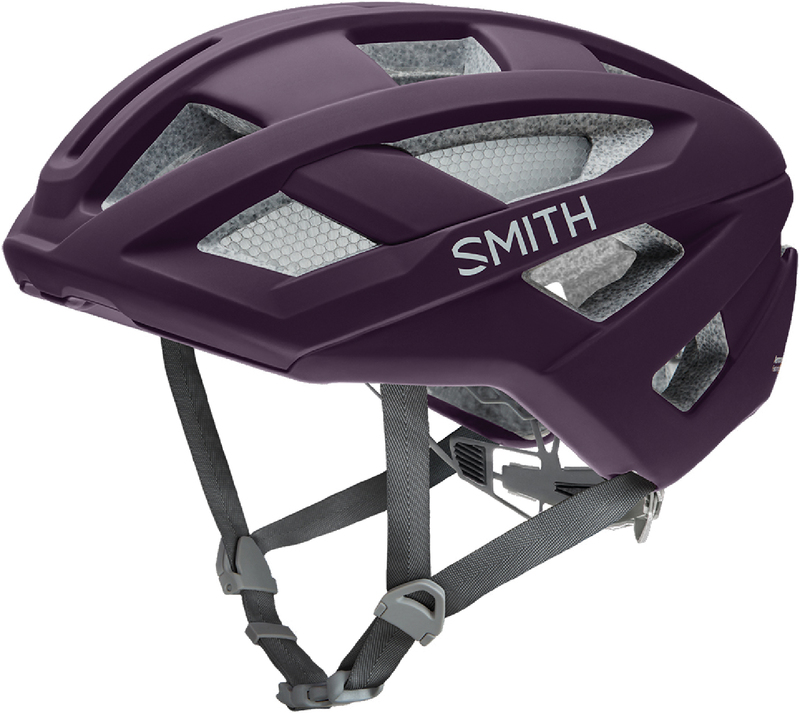 Smith’s Route helmet offers ample ventilation and unisex, adjustable fit. Most importantly, Smith uses the MIPS safety system, the industry standard for preventing brain injury due to rotational force. Small storage can make a big difference on bikepacking rides. 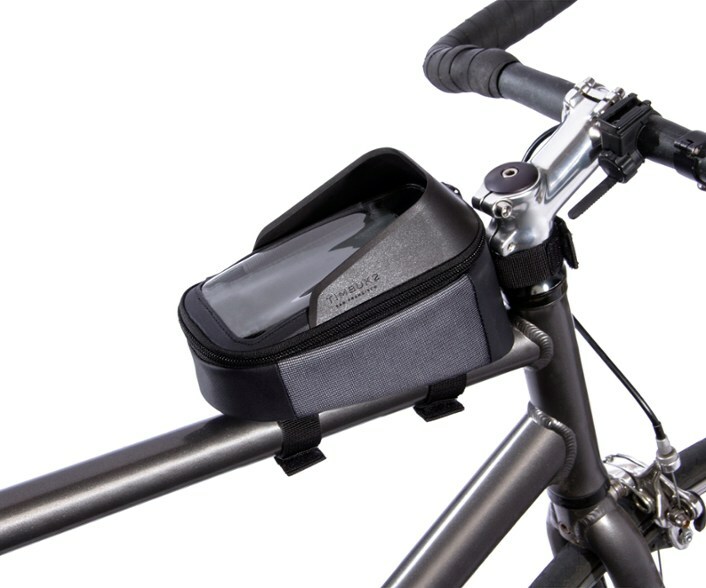 Timbuk2’s Jarvis Goody Box secures behind your handlebars and is perfect for quick-grab nutrition on the go. It can also house a phone, wallet, and anything else you’d otherwise keep in pants pockets. And the Seat Pack XT tucks under your saddle and offers perfect storage for bike tools and emergency necessities. For far-away adventures, get your bike to the trailhead safely and easily. 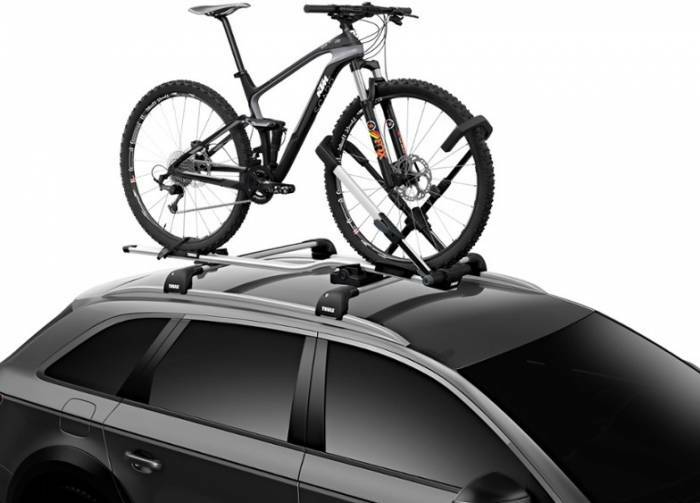 Thule’s UpRide rooftop rack secures the bike to your vehicle without contacting the frame, so there’s no worry about scuffing expensive carbon builds. Plus, the rack weighs under 20 pounds, so it won’t burden your vehicle or prove too heavy to install.